We’re ready to help you move your items with ease. However, there are some items that your mover can’t take due to laws and safety concerns. There are two types of items we don’t take on our truck. The first group is dangerous items. These may be flammable, poisonous, corrosive or perishable. We recommend that you discard these items before your move, especially if they are in open containers. This is the best safety precaution for you or anyone trying to transport them. Your mover will not be able to load these items on our truck due to federal safety regulations. The second group is personal items that we ask that you take with you when you move. They relate to your identity, like passports and birth certificates, or are irreplaceable, like family heirlooms, jewelry or cash. We don’t want you to suffer undue emotional stress in case anything is lost that cannot be easily replaced. Just plan to carry a couple of boxes in your car, and pack those with the most important and precious items. The below lists of non-transportable items may not be comprehensive or may change. Use this list as a guide for what to pack and what to discard or move on your own. If you aren’t sure, give your moving consultant a call and they’ll be happy to help you. 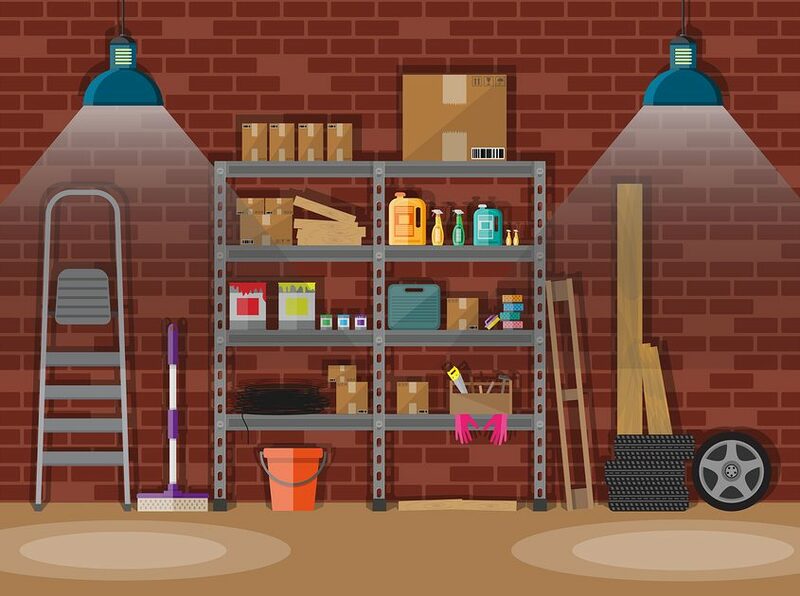 These are some of the most common items that we can’t move due to law, health and safety concerns. You should discard, carry in your car, or find alternative transportation for items you prefer not to leave behind, such as firearms or your houseplants. While many of the previous items are prohibited by law, there are also a number of personal items that we recommend not be transported on the moving truck. Some of these items have strong sentimental value, and others may contain sensitive information that you must protect. In addition, you may need to use some of these items during your trip or in case the truck’s arrival is delayed due to traffic or weather. Plan ahead and you’ll have a more pleasant move experience. These lists are not comprehensive, so please contact us at any time if you have any questions. We’re ready to help you safely move your items today to make sure you have a hassle-free and successful move.